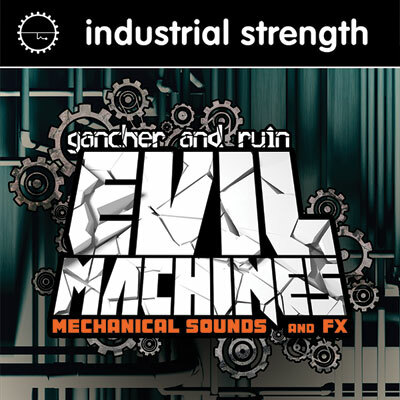 Evil Machines is a tight collection of massive and modern Fx sounds. It’s creeping with twisted Noise, severe Textures, edgy Effect Hits and futuristic Mechanical Sounds. Work these ice cold samples into Cinematic projects and any track that is in need of the darkest audio Textures known to man; or apply as transformer-style Speech FX in a DnB production and beyond. This license-free stash of audio is delivered in pristine 44.1 kHz, 24-bit Wav for easy use in any Daw.